Ensure that the skin on which you are applying the numbing cream is free from dirt or dead skin. The skin pores should be open so that the numbing cream can penetrate into the skin better. The numbing cream should only be applied to the area where the waxing hair removal will be taking place and not on every part of your body. You should use the smallest possible amount of the numbing cream; this will keep the side effects that may result from the use of the cream as minimal as possible. 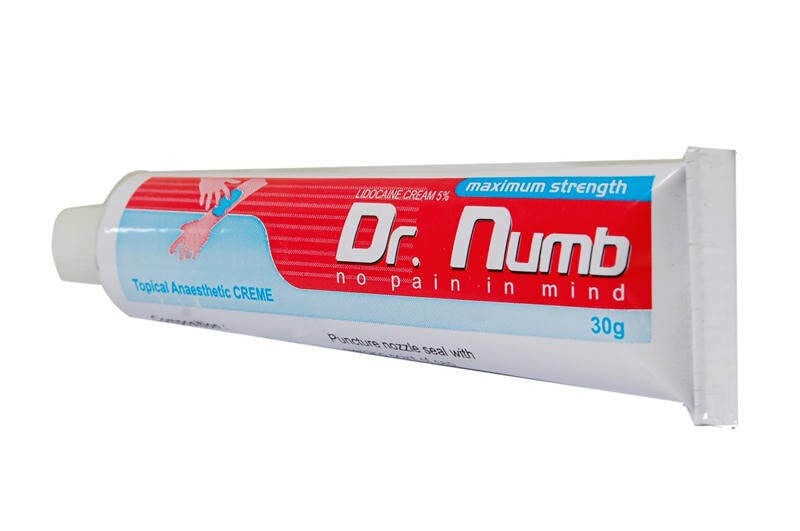 However, if the small amount of the numbing cream does not work, you can add another layer of the numbing cream until the desired effect is achieved. Ensure that the skin on which you are applying the numbing cream is not broken; such a skin should not be waxed and the application of a numbing cream should, therefore, be avoided until the skin is completely healed. Read the active ingredients in the numbing cream before applying it to the skin. Some people are allergic to some ingredients that are used in the production of numbing cream. Go for a numbing cream that is safe on your skin so that you can be assured of great results. Remember to wipe off the excess numbing cream from the skin before the waxing begins. Excessive numbing cream may make the wax fail to stick to the hair, making the process very difficult. The Esthetician should be able to work within the duration when the numbing cream will be active so that he will have an easy time. If he is too slow and the effect fades off before he is through with the hair removal, the pain may become unbearable. A numbing cream will only be effective if it is used in the right way and you have a qualified Esthetician to take you through the waxing hair removal process.